Arctic air is headed our way again, but this time it may feel good. We never thought we'd say this, but we'd welcome back some chilly weather. A cool mass of air heads toward the United States from the upper regions of Canada and Alaska this week, according to the National Weather Service. ABC News' Ginger Zee says the weather pattern is not an actual polar vortex, though. According to the NWS, a mass of cold air will drop from the Arctic regions to Canada and then the upper Midwest next week. 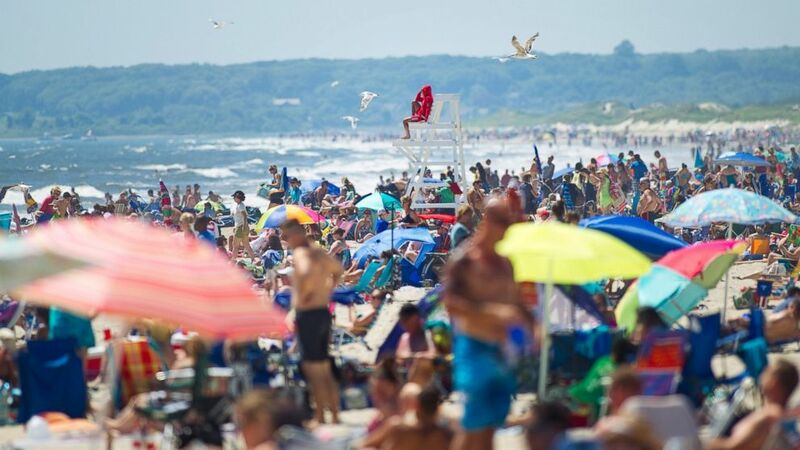 (Dina Rudick/The Boston Globe via Getty Images) Beachgoers enjoy the weather at Horseneck Beach in Westport, Mass. on July 6, 2014. Temperatures across the Midwest will drop into the 60s and 70s - a sharp difference from the 80 degree and 90 degree temperatures from recent weeks. And the relatively cooler air may be felt as far East as New York and Washington. The cool breezes may be a welcome relief this time around, but remember the last few times we got hit with Arctic air? 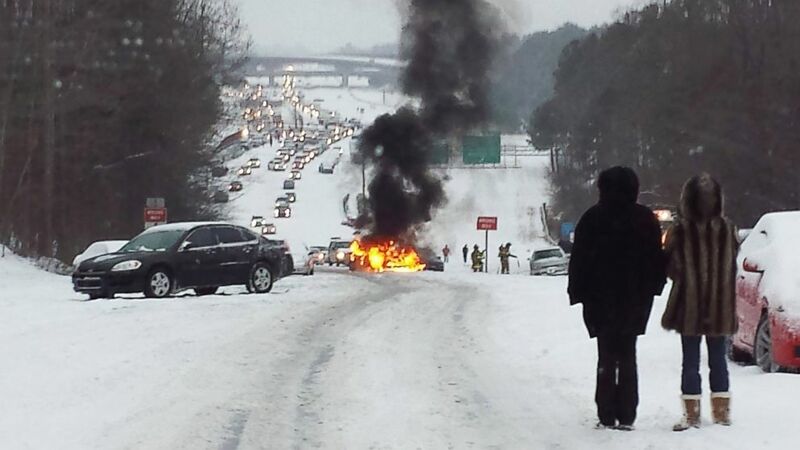 (Bethany Alger/Getty Images) Motorists watch a vehicle burn after it caught fire while struggling to get up a snow covered hill in Raleigh, North Carolina on February 12, 2014.